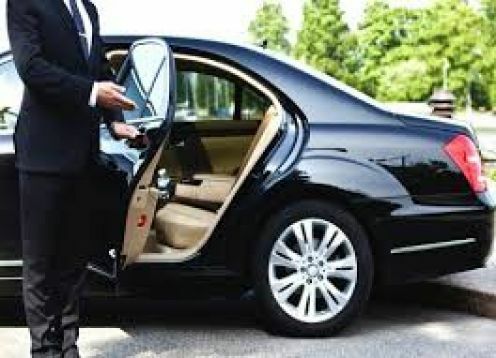 City ? 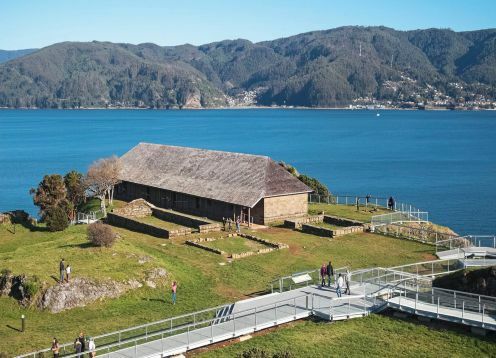 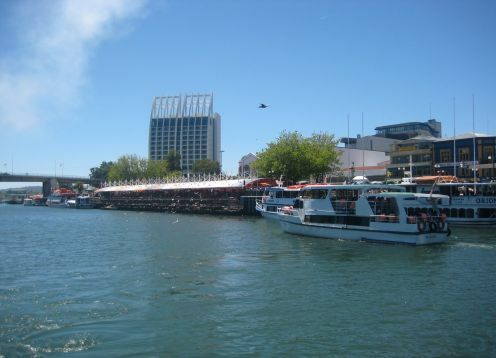 ?tour to know its main attractions: the Feria Fluvial, the Costanera , downtown Valdivia, Teja Island , Austral University and others. 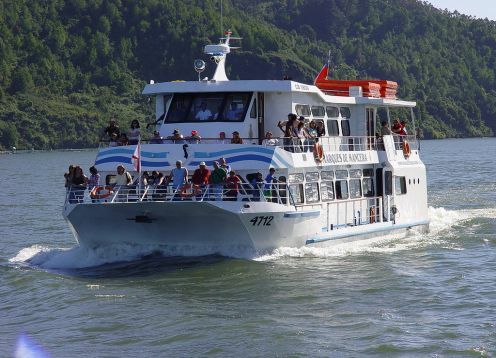 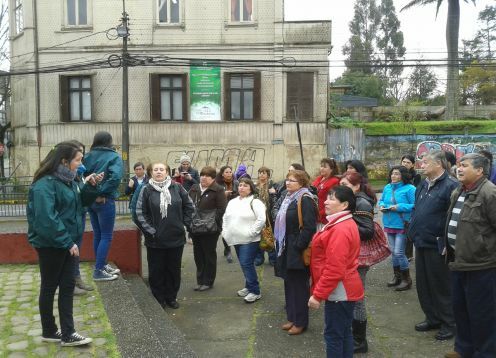 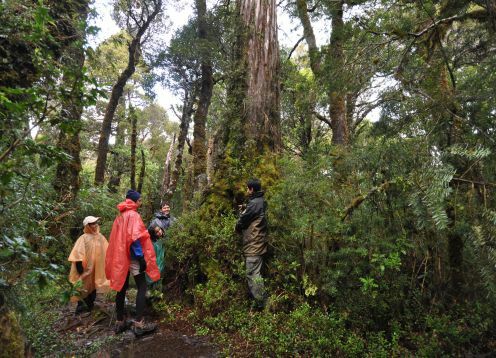 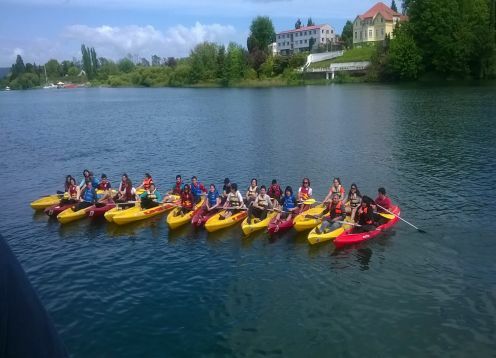 Tour around the island, checking out the Valdivia, Cau Cau and Cruces rivers.